Philosophers have had a lot to say about philosophy. Yet Philosophers also study all of these thing, and much more besides. It honestly does no good to be told that "philosophy" comes from the Greek "philo" and "sophia", or 'love of wisdom', that those who attain a Ph.D. in any field are receiving a Doctorate of Philosophy, or that scientists used to be called 'natural philosophers'. Indeed, for any discipline whatsoever, there seems to be a philosophy of it. Of course, a Philosopher of Mathematics is not doing mathematics, else she would not be a philosopher; she would be a mathematician. What is she doing, then? Think of it this way. Every field of study makes important bedrock assumptions. Physicists make assumptions about the structure of the Universe. Economists make assumptions about monetary systems. Psychologists make assumptions about beliefs and desires. And so on. They have to make these assumptions to get on with the job of rigorously studying their subject. The reason why there are so many "Philosophy of's" is that a large part of philosophy has to do with bedrock assumptions. The philosopher is always wondering whether the assumptions are right and, if not, how to find alternatives. For example, the Theologian assumes God exists, and tries to work out what follows from that bedrock assumption. The Philosopher of Religion, on the other hand, puzzles over whether God exists. Thus, Philosophy is a foundational enterprise. It seeks to examine the foundations of our understanding of the world. Do we really understand the world, or are we fooling ourselves? Metaphysics: The study of reality and its fundamental nature. Epistemology: The study of knowledge and how we come to have it. Logic: The study of truth and inference. Value: The study of how we ought to live and what is good. Summing up, it is clear that philosophy is devoted to careful, rigorous thought about abstract, foundational, and deeply important issues. 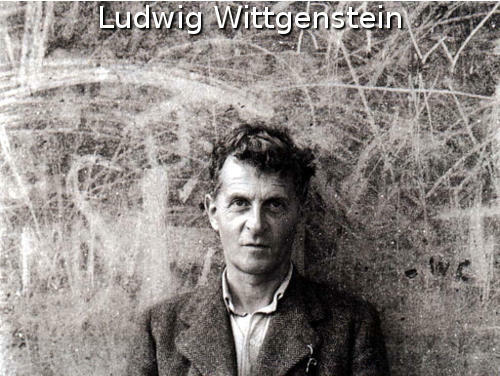 Ultimately, though, Wittgenstein had it right: Philosophy is an activity. It is something you do, like playing a game of chess or running a marathon, and the best way to find out about Philosophy is to do it.